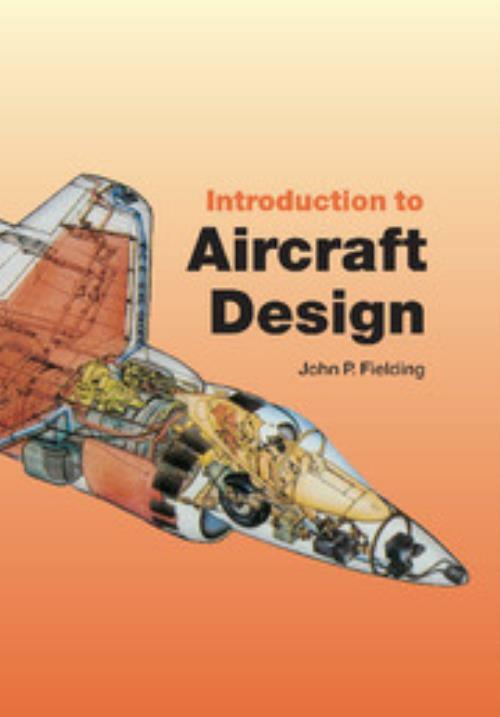 This book provides an accessible introduction to the fundamentals of civil and military aircraft design. Giving a largely descriptive overview of all aspects of the design process, this well-illustrated account provides an insight into the requirements of each specialist in an aircraft design team. After discussing the need for new designs, the text assesses the merits of different aircraft shapes from micro-lights and helicopters to super-jumbos and V/STOL aircraft. Following chapters explore structures, airframe systems, avionics and weapons systems. Later chapters examine the costs involved in the acquisition and operation of new aircraft, aircraft reliability and maintainability, and a variety of unsuccessful projects to see what conclusions can be drawn. Three appendices and a bibliography give a wealth of useful information, much not published elsewhere, including simple aerodynamic formulae, aircraft, engine and equipment data and a detailed description of a parametric study of a 500-seat transport aircraft. 11. What can go wrong? - some lessons from past aircraft projects and a glimpse into the future; Appendix A. Useful aircraft design data; Appendix B. Parametric study example - high capacity airliner; Appendix C. Reliability and maintainability targets. John P. Fielding Cranfield University, UK.